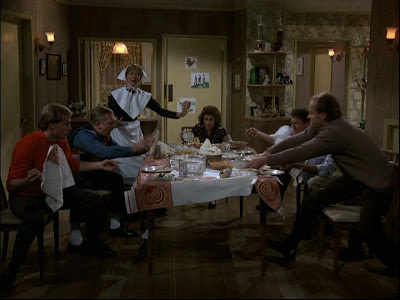 HAPPY SLAPS-GIVING! from Rich Shook on Vimeo. May we all have a holiday filled with even half as much laughter. 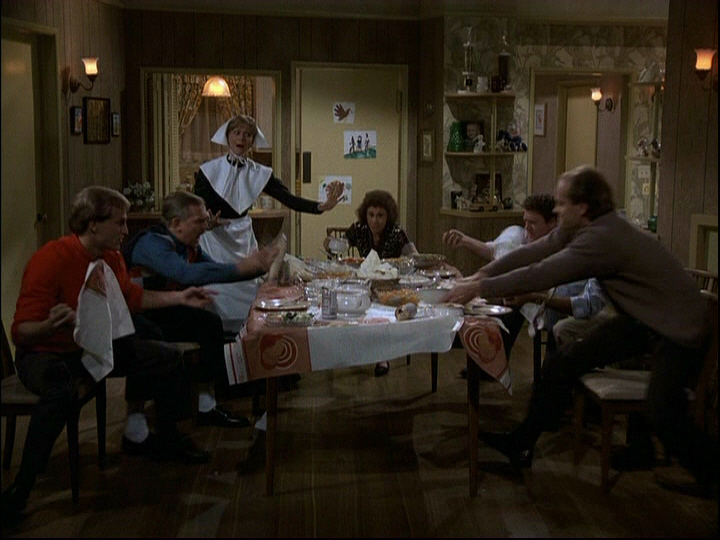 Happy Slapsgiving Food Fight Day.